• Each spring I look for a project I can take on the go. 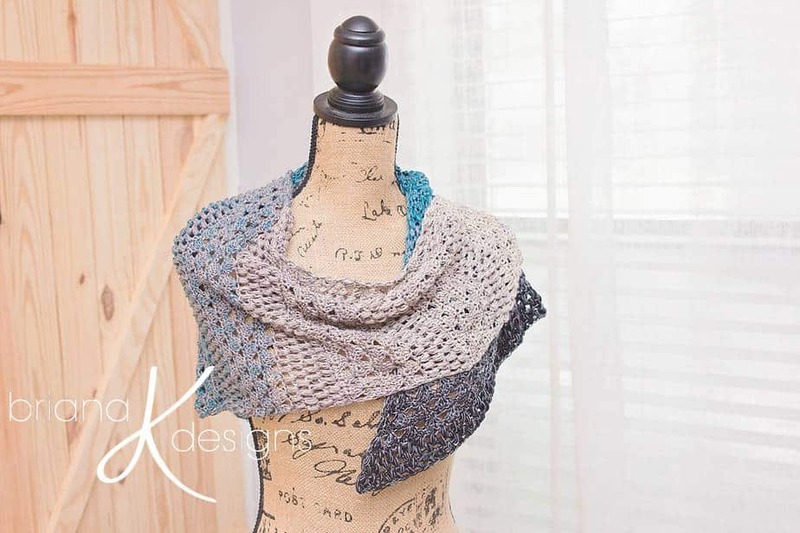 I love being outdoors and spending the afternoons outside and this wrap is the perfect ‘to-go’ pattern! 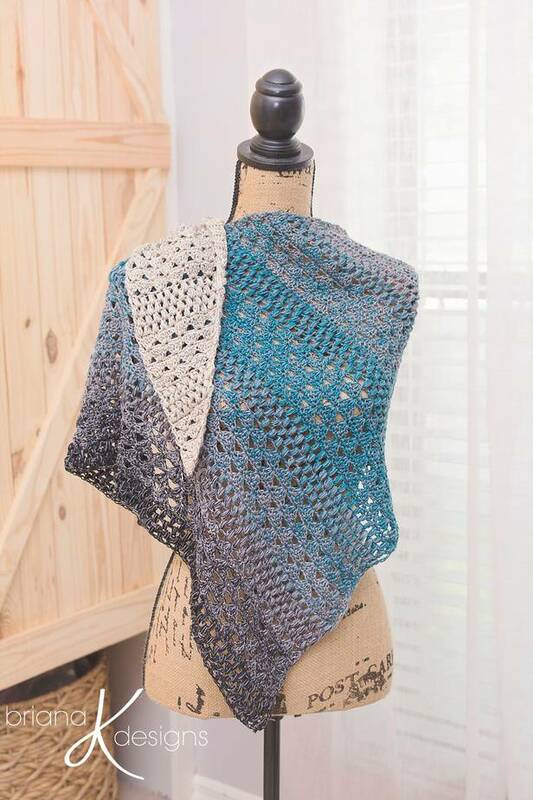 Easy and simple repeat and an entire wrap in one cake of yarn. Not only is this an amazing accessory that can go with many fashionable outfits, it’s also a great item for a gift! 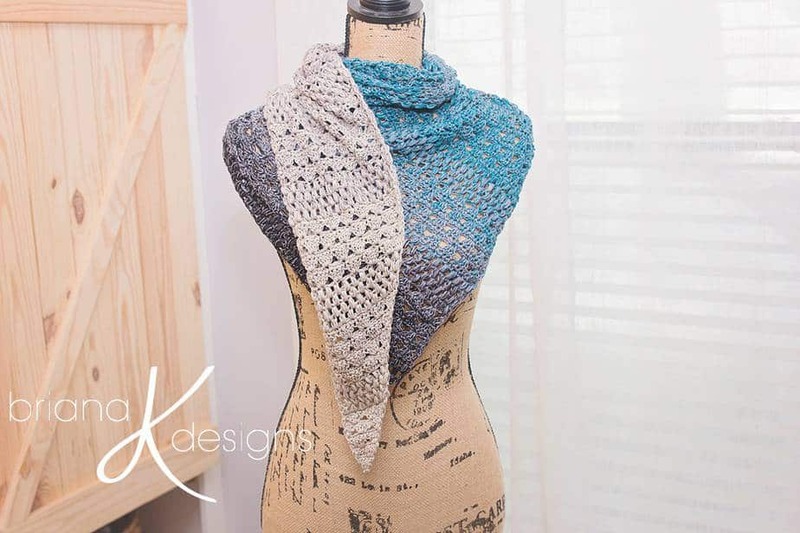 This pattern is worked as an asymmetrical wrap starting from the narrow end and working to the wide end. • This pattern includes a chart as well as written instructions. • Each spring I look for a project I can take on the go. 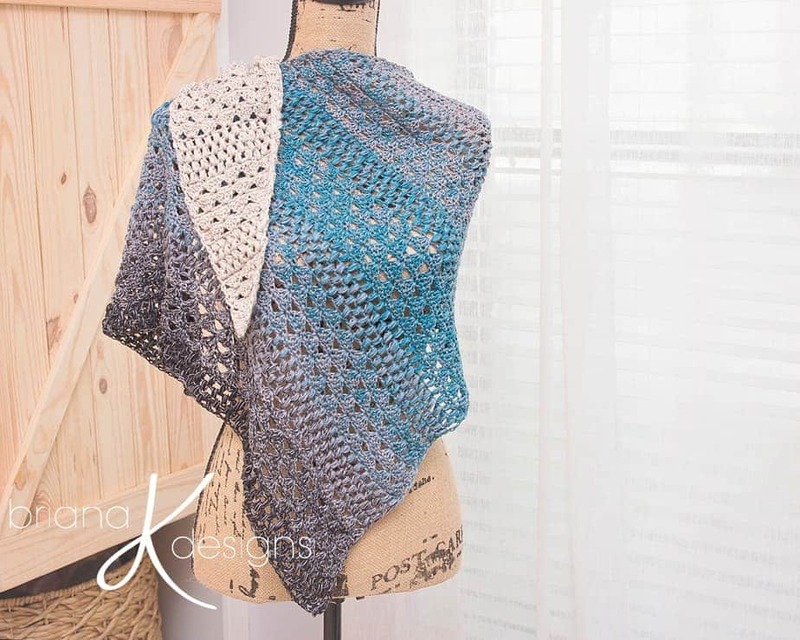 I love being outdoors and spending the afternoons outside and this wrap is the perfect ‘to-go’ pattern! Easy and simple repeat and an entire wrap in one cake of yarn. 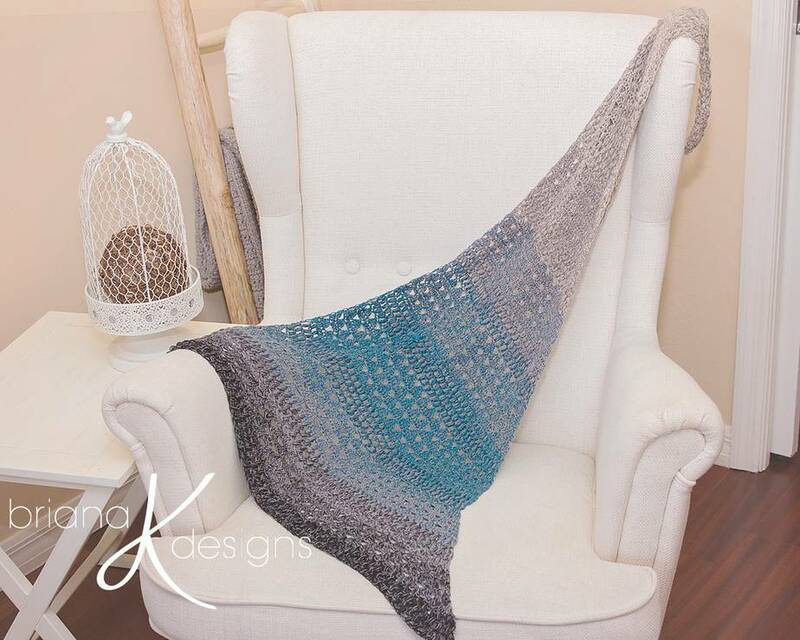 This pattern is worked as an asymmetrical wrap starting from the narrow end and working to the wide end. • Gauge is not crucial on this pattern. Many different yarns can be substituted since it is a simple increasing repeat. For a larger wrap continue repeats until desired size. And most important come join our fun community!! !